 The game that sparked life in a listing inter-pro rivalry had Irish rugby fans talking for weeks. 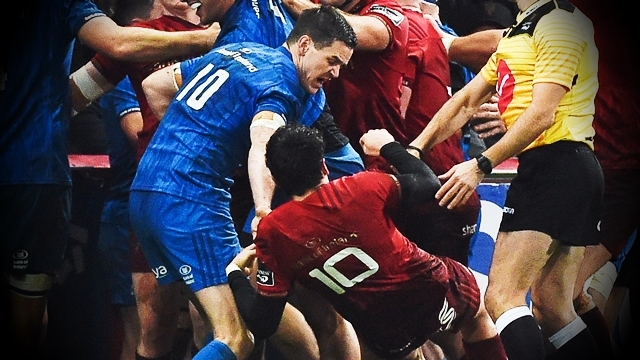 Fineen Wycherley pasting Johnny Sexton, Conor Murray flinging Jordan Larmour to the turf, Sexton yanking Joey Carbery, Jean Kleyn pushing Leinster buttons, James Lowe clashing with Andrew Conway, Scott Fardy wading into scuffles and Kleyn pushing more buttons. 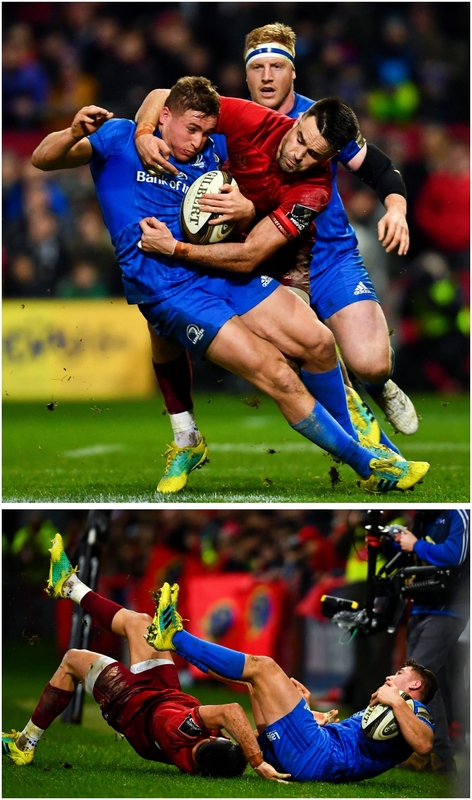 December 29, 2018 at Thomond Park was the night the Munster-Leinster rivalry got a shot in the arm. 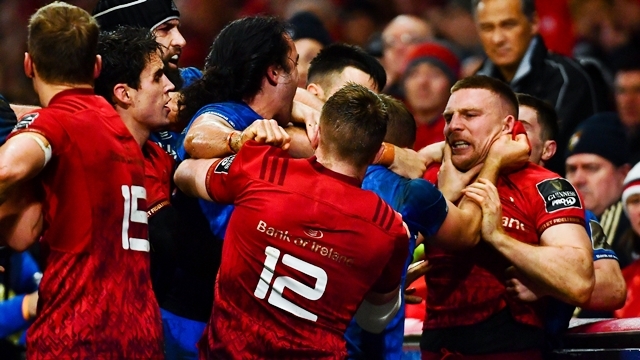 Not only did both sides tear strips off each other, Munster got one over the league and European champions to show they were no easy tie. 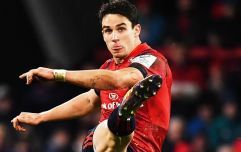 Leinster have held sway in recent seasons but this was Munster roaring back and leaving some marks in the process. There were few complaints about the bite in the match, at the time, but that game has been brought up since as a possible reason for Ireland's dip in form during the Guinness Six Nations. Ireland won 11 from 12 Tests in 2018 but, since the fight, they lost two from five in the Six Nations. They finished third in the championship but were well back from Grand Slam champions and, particularly during the off-colour win over Italy, were seen barracking each other, and gesticulating, on the field. 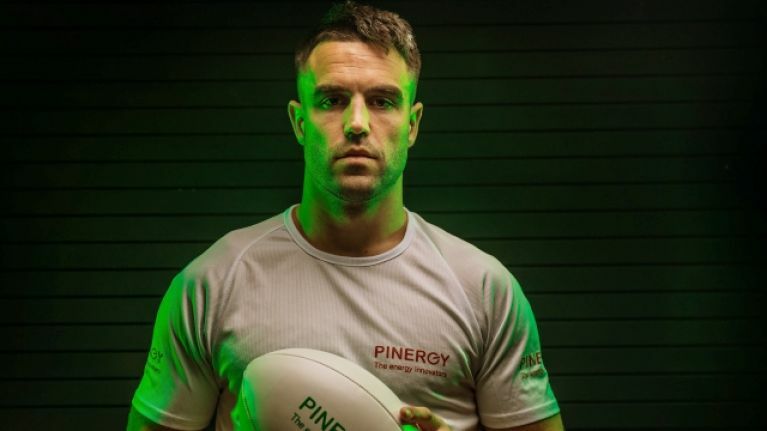 We put that theory to PINERGY ambassador Conor Murray and while he gave it some thought, the Munster scrum-half insisted that interpro dust-up did not bleed into the Six Nations. "You can see why people would say that from the outside because that was such a heated game... brilliant. "Like, if anything that was good for the national team because it showed lads care about their derbies, care about you know, going up against their rivals and firstly showing what it means to play against, for me, to play against Leinster and then you’re trying to get into the national squad. "That’s another sub-plot to all those inter-pros is lads trying to get in, you know because competition is so high in the Irish team, you know, people want to play as much as they can. They want to be involved in that team as much as they can and I think that just showed it." Murray acknowledges there was some real bite to that game and that certain encounters could have overstepped the mark. However, no friendships or Irish team bonds were harmed in the making of that pulsating encounter. Himself and Jordan Larmour (pictured tussling below) are all good. "Since that game," Murray continued, "like a couple of days after the lads were all texting each other, the lads involved in the few bits after. "Well I know I had an incident with Jordan Larmour where I high tackled him and there was a bit of a scuffle in touch. The next time I saw him we were laughing and joking about it. "We actually both said, 'Jesus that was a bit of fun wasn’t it?' Because there was no nasty digs or anything, it was just, like it was just on the edge type stuff." One possible reason for Ireland's less than stellar Six Nations put to bed. Murray, for his part, insists this Ireland squad are still more than capable of clicking into gear again. With the World Cup following four warm-up games, this autumn, Irish fans will cling to such assurances. 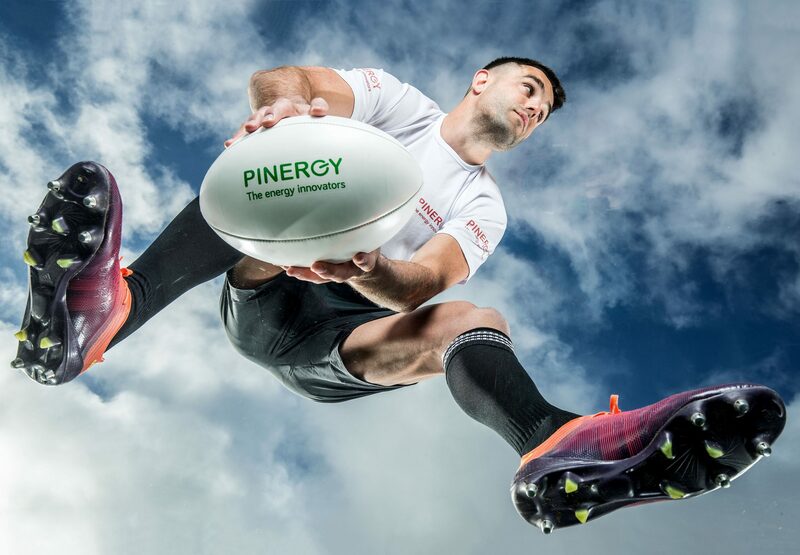 PINERGY, the official energy partner to Munster Rugby, teamed up with its brand ambassador Conor Murray to announce that Munster’s home stadiums, Thomond Park and Irish Independent Park, will now be powered with electricity from fully renewable energy sources. PINERGY will now provide 100% of its electricity from renewable energy sources including wind, solar and wave power which means the stadiums will be reducing their annual carbon footprint from electricity to zero. The development positions PINERGY as Ireland’s first and only specialist smart energy provider to now fully supply all of its electricity to its customers from renewable sources.